Lee Filters 100mm Big Stopper & Little Stopper. 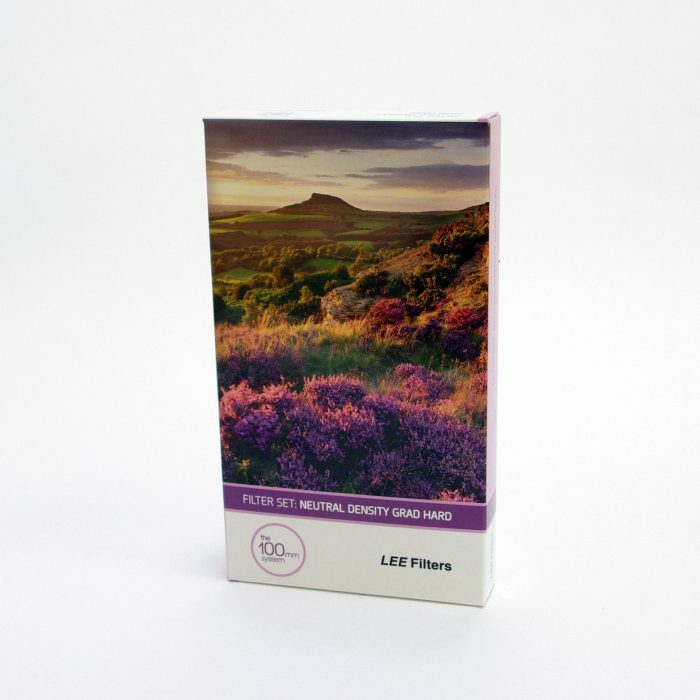 The Lee Filters 100mm Big Stopper & Little Stopper combination is now even better! 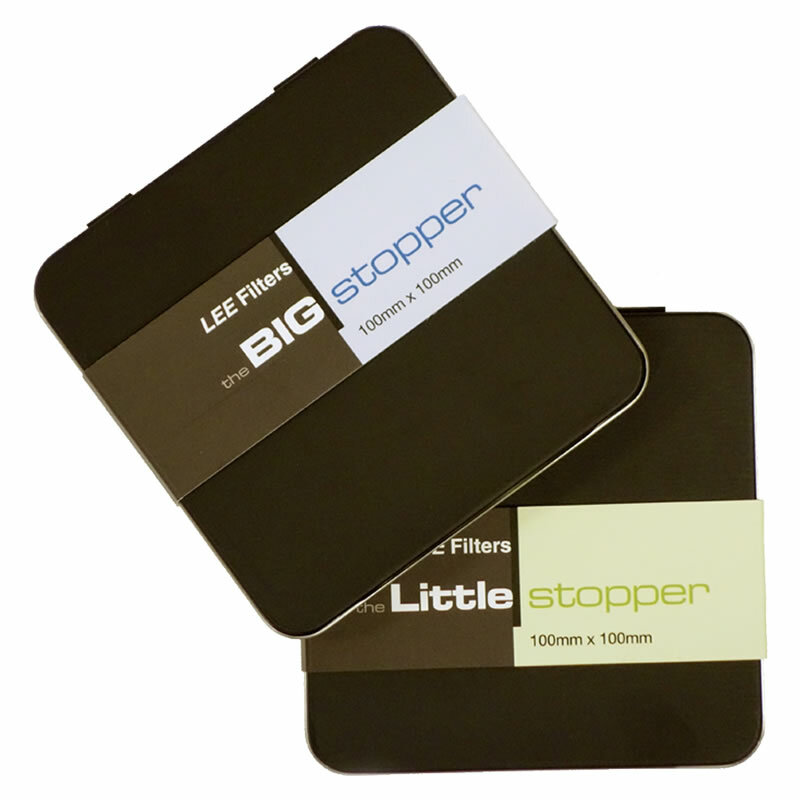 Lee Filters are now supplying their sought after Big Stopper and Little Stoppers in metal tins! Replacing the earlier fabric pouch it’s not only thinner, more compact but much more protective. A foam padded interior just adds to the security offered. The Big Stopper is a high quality glass ten stop long exposure filter. It reduces the amount of light entering your lens by ten stops. This allows you to use a much slower shutter speed or wider lens aperture. By extending your exposure times the BIG Stopper has the effect of allowing anything that is moving in your image to become blurred or ghost like. Clouds, water, in fact anything that moves can be employed to provide that elusive “otherness” to your photography. 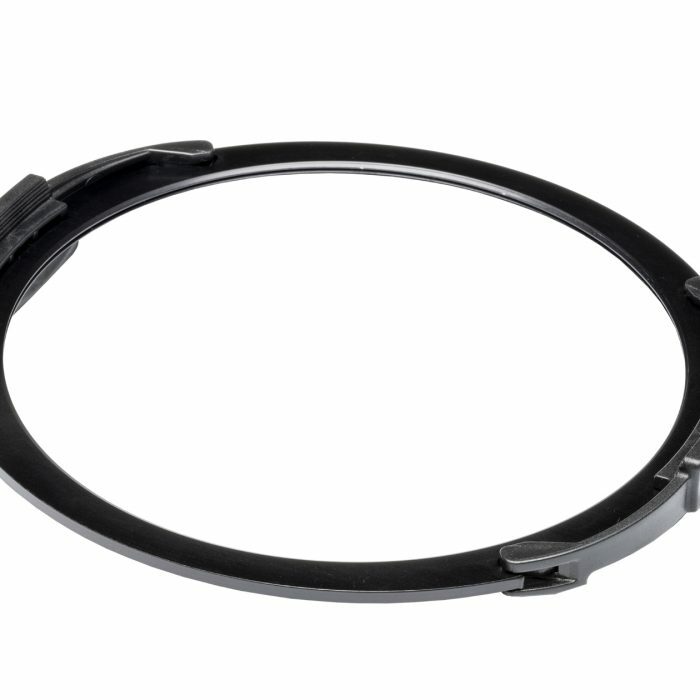 The Little Stopper reduces the amount of light entering your lens by six stops. This makes it ideal for those low-light conditions at the beginning and end of the day when the Big Stopper’s ten stops may prove too much thus allowing you to enjoy increased flexibility with exposure lengths. In many shooting conditions, this means that detail and texture in areas of movement such as the sky and water would be retained, while still conveying a sense of time passing. Both the Big and Little Stoppers fit in the standard LEE 100mm Filter Holder. 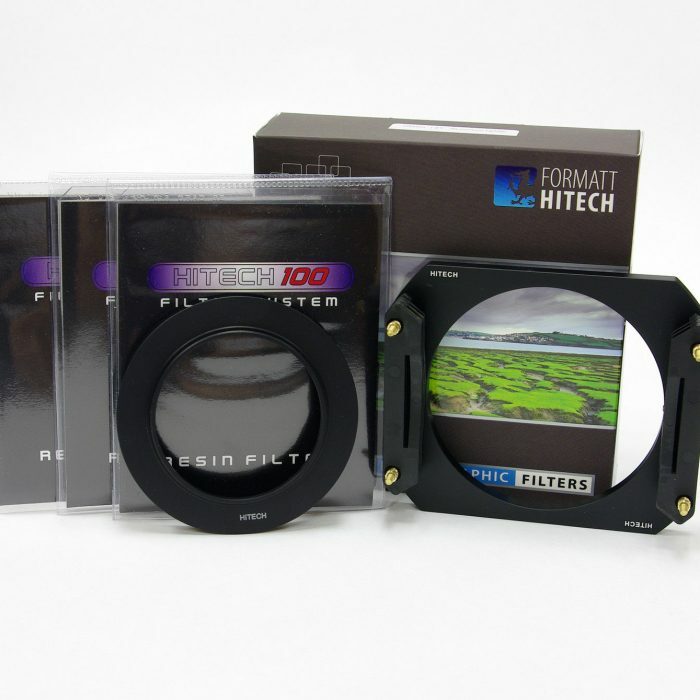 You can therefore use them on many different lenses and with other filters too. 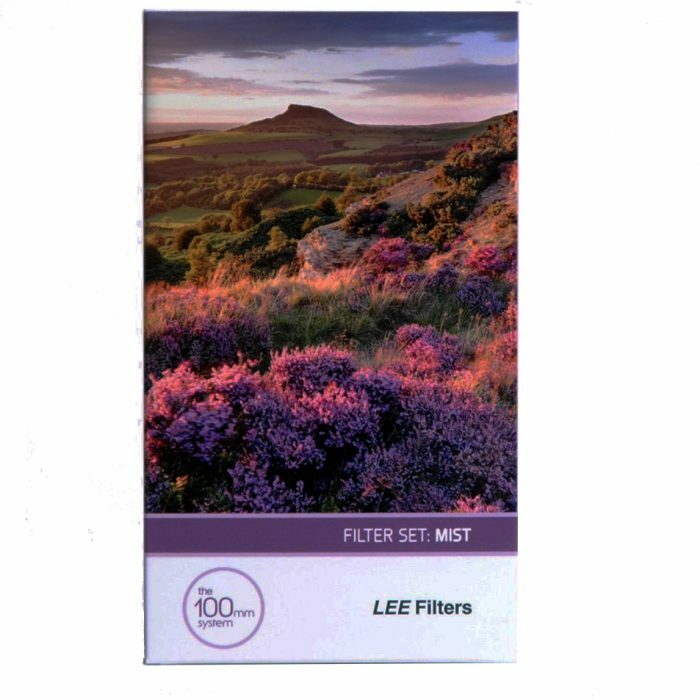 The Lee Filters Mist Set consists of a Graduated Mist a Mist Stripe and a Mist Clear Centre Spot . *This is a special order item only . Delivery from Lee is normally within 6-8 weeks.